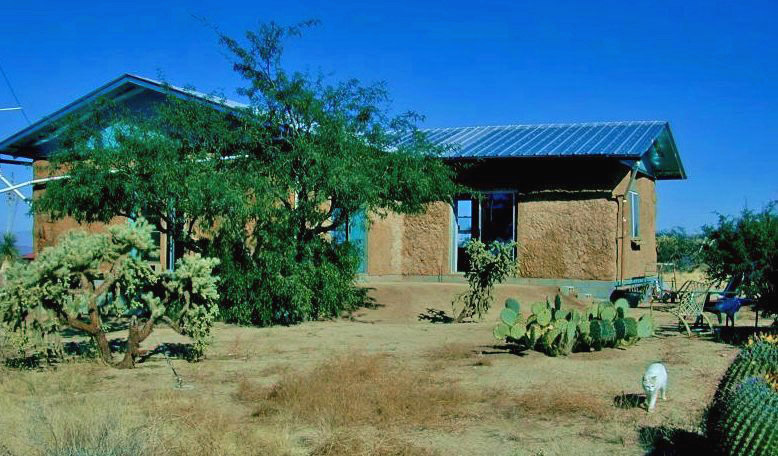 This is one example of Straw Bale construction. Since energy efficiency is going to be a major goal in my project straw bale construction is extremely relevant. Straw Bales are essentially a waste product. The material is normally burned in the fields after harvest. Benefits include super insulation, which allows the unit to be cool in the summer and warm in the winter, and an overall inexpensive construction process. For more information on this specific unit you can visit this site http://www.solarhaven.org/NewStrawbale.htm.